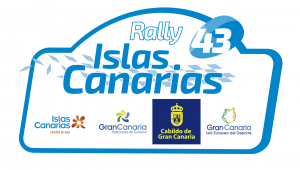 Action from one of international rallying’s most spectacular special stages will be broadcast live when the 2019 FIA European Rally Championship season-opening Azores Rallye continues today. 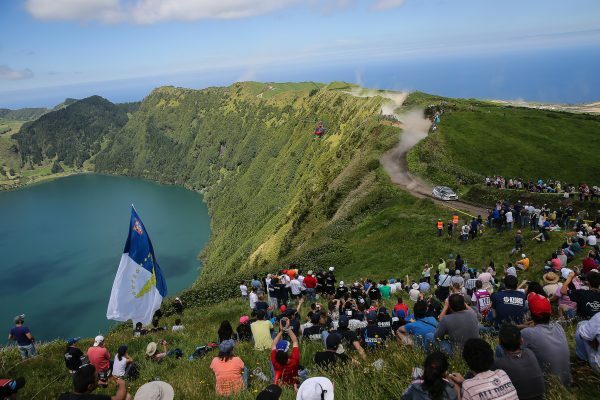 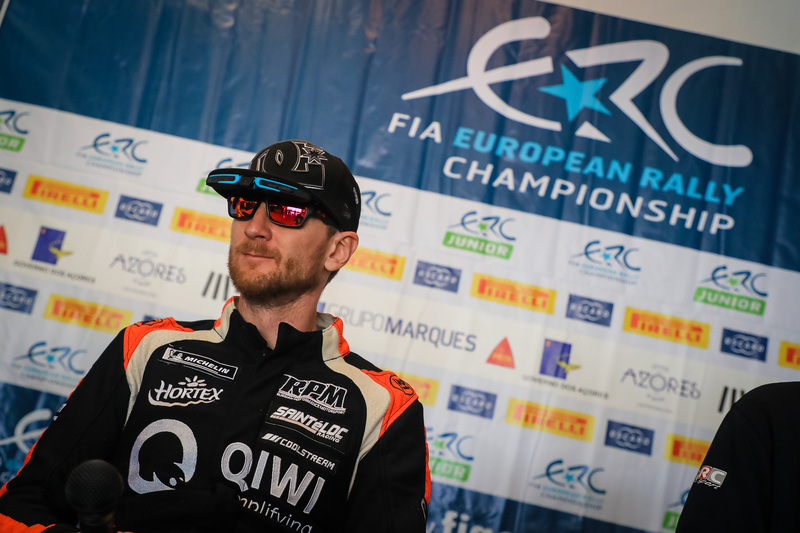 Sete Cidades, which takes crews along the rim of a spectacular volcanic crater lake, is one of four individual stages being broadcast live RTP Açores, plus live streaming on the official ERC website, FIAERC.com, and Facebook page. 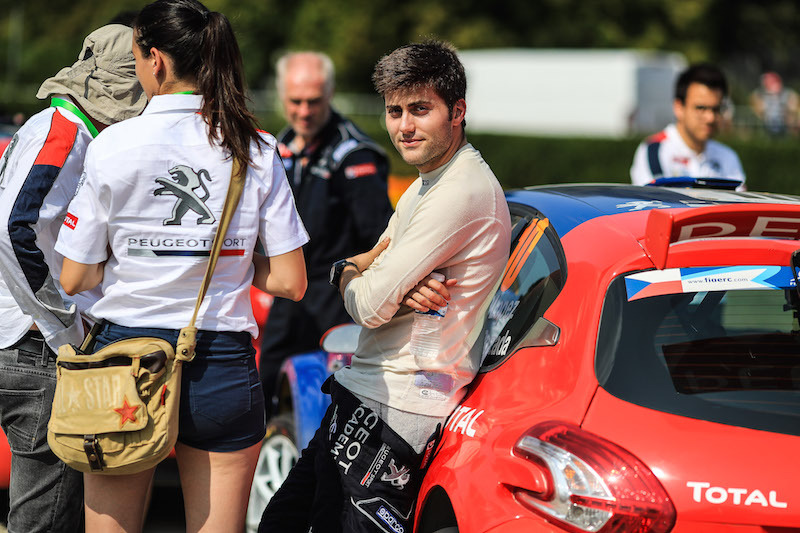 Described as one of the greatest spectacles in sport by 2015 Azores Rallye winner and world championship podium finisher Craig Breen, Sete Cidades will be run twice today (Friday 22 March) with both visits broadcast as they happen and featuring breath-taking helicopter camera footage from the Eurosport Events production team. 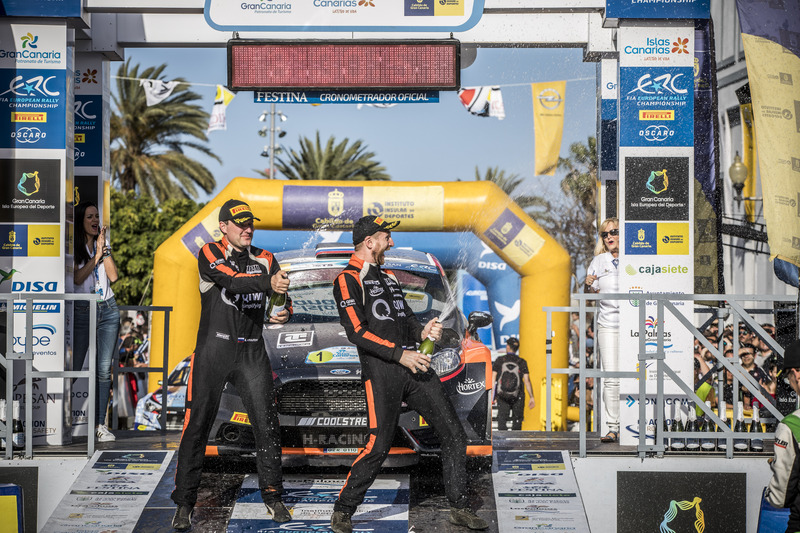 As well as the two visits to Sete Cidades, Friday’s live programming also includes the return to the Marques superspecial for the day-closing action. 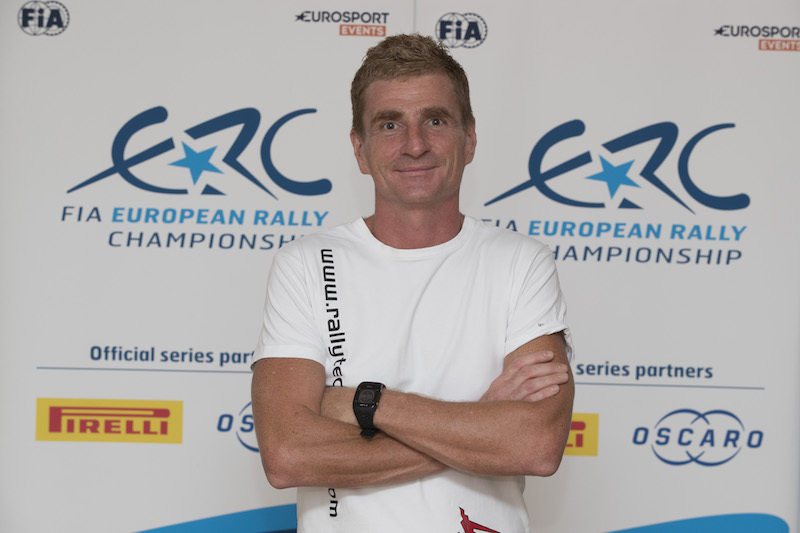 ERC Radio will be reporting live from all stage finishes with Julian Porter and Chris Rawes providing their usual insight and analysis.